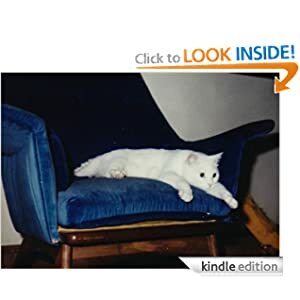 Edgar is an embittered widower who hates cats. Snowdrop is the new neighbors' cat who loves people. Edgar just wants to be left alone. Snowdrop just wants to be friends. Who will win this epic battle of wills? 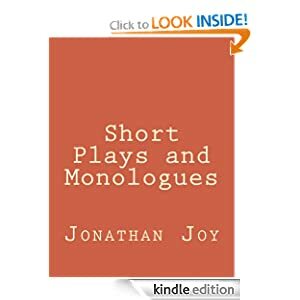 Seven short plays and monologues written by award winning West Virginia playwright Jonathan Joy. Included is the "Write like Mamet" award winning script "The Gentleman Caller" and "The War on Halloween" and other pieces that have been successfully staged in West Virginia, Ohio, Minnesota, Texas, North Carolina, California, and New York City. 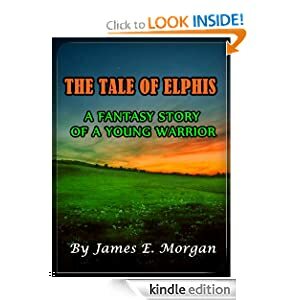 This Fantasy Adventure Story is about a young man who has been raised to become a warrior by his father. They both lived in seclusion until they were attacked in their hunting grounds. His father’s dying wish is for him to find his mother and retrieve her from her abductors, and from then on, he adventured around the globe in hopes of fulfilling his late father’s request. He was endangered in one of his travels however, and this led him to an encampment that will take him in as one of their own. Do they know where his mother could be found? 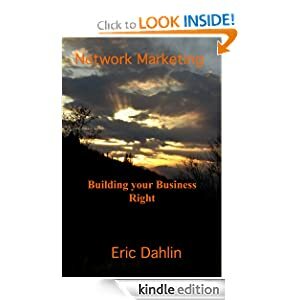 Network marketing is one of the newest and best business models out there. The products they sell are for the most part the best in the industry. The way you are paid and the incentive to work are great. But why do so many people try it and drop out? Simply because they have no idea what they are doing. I have seen people chasing their friends and family away, spamming internet sites, and doing other things that make no logical sense. In this book, you will learn how to be successful, how to build a team, and how to avoid making the mistakes that 98% of the people make that ruin their chances. You will learn how to build a successful team that will grow your business. You will learn the things you should be doing, and the things you shouldn't be doing. You will be a better leader and a better networker. Your networking will improve. Your team will perform better because you will have the confidence and knowledge necessary to lead them. I wish you the best and hope your business exceeds your expectations.